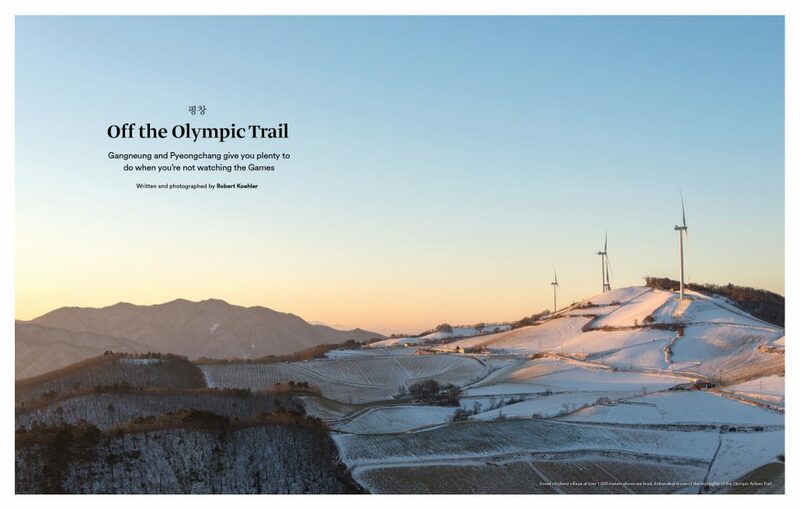 The PyeongChang 2018 Olympic and Paralympic Winter Games have finally arrived. 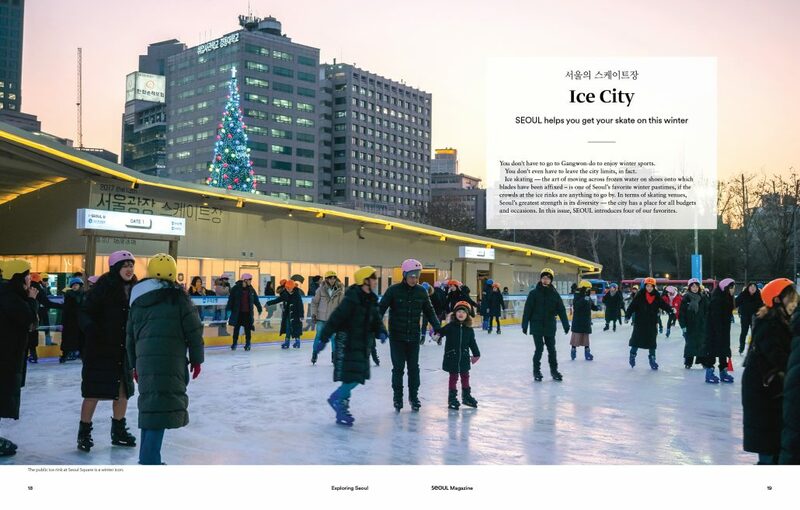 Korea now welcomes the world for the planet’s biggest celebration of winter sports, an event that also serves as opportunity to introduce visitors — and the sports-watching public overseas — to the scenic beauty, cultural wealth and human warmth of the host province, Gangwon-do, and the host cities of Pyeongchang, Gangneung and Jeongseon. 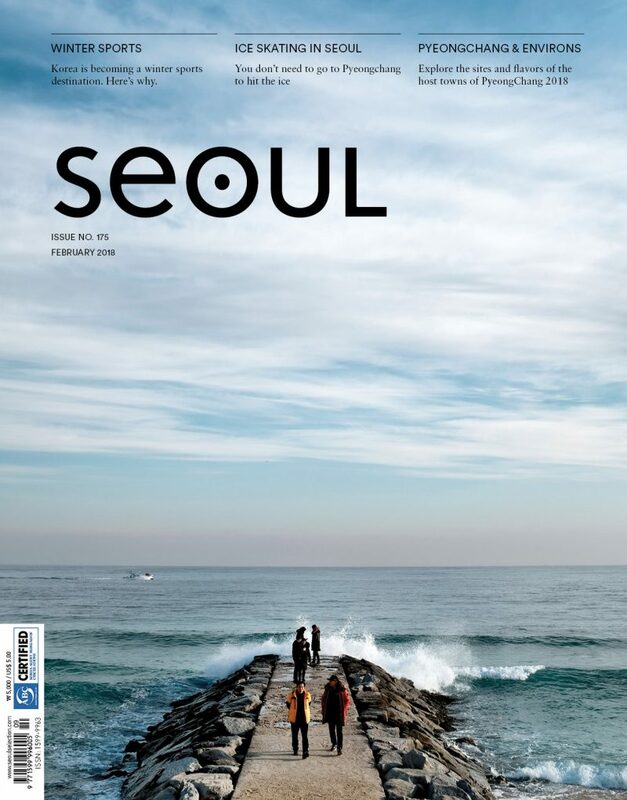 This issue of SEOUL is doing its part, focusing almost exclusively on Pyeongchang and its environs. 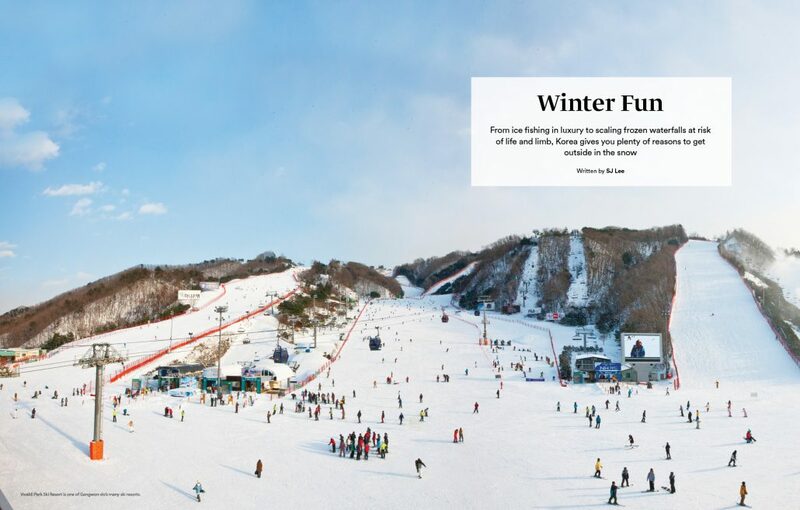 We explore Pyeongchang and Gangneung’s hot spots, introduce the host region’s unique cuisine, visit some of Gangwon-do’s ski resorts and take a deep dive into Gangneung’s renowned café scene. 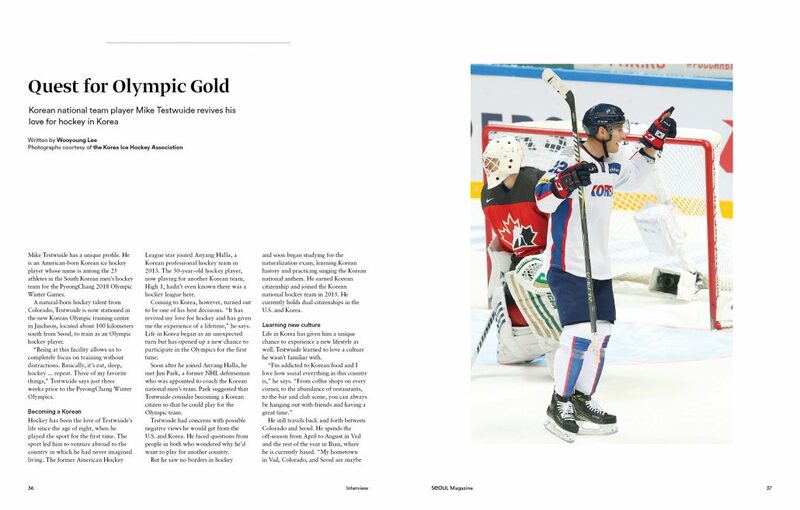 We even talk with one of the members of Korea’s men’s hockey team to get a personal take on the coming games.